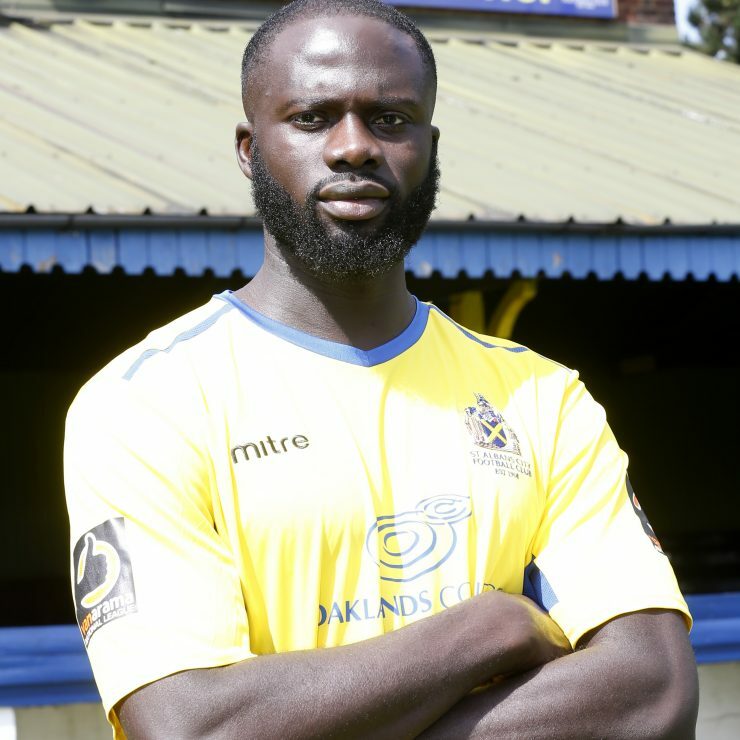 The twenty-nine year old joined Hendon in 2008, developing into an integral piece of the side that suffered play-off final heartbreak against Dulwich Hamlet at the end of the 2017/2018 season. Dave made almost four hundred appearances during his time with the North London club, scoring 43 goals in the process. He signed for the Saints in June 2018.